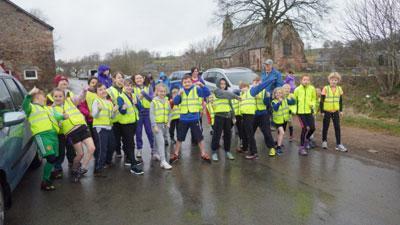 On Thursday 24th March we held our annual sponsored fun run for Sport Relief. 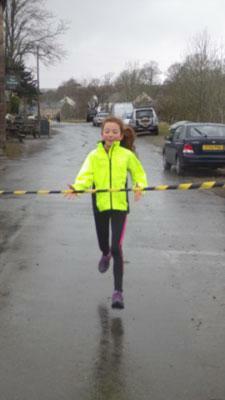 The whole school ran one mile around the block in the village. 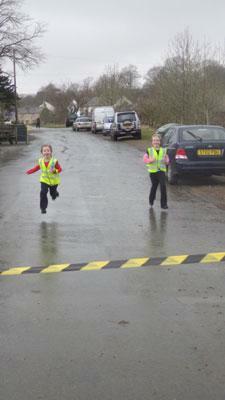 Parents kindly helped marshal the different areas around the block. Everyone did very well encouraging each other and trying their best. 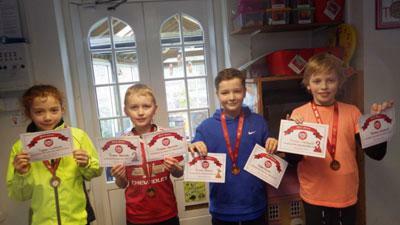 We came back to school for some refreshments kindly made by Sam Jackson and Mrs Elstone presented the certificates. We are still waiting to collect the sponsor money in so a final amount will be in the weekly news on the first week back after Easter.